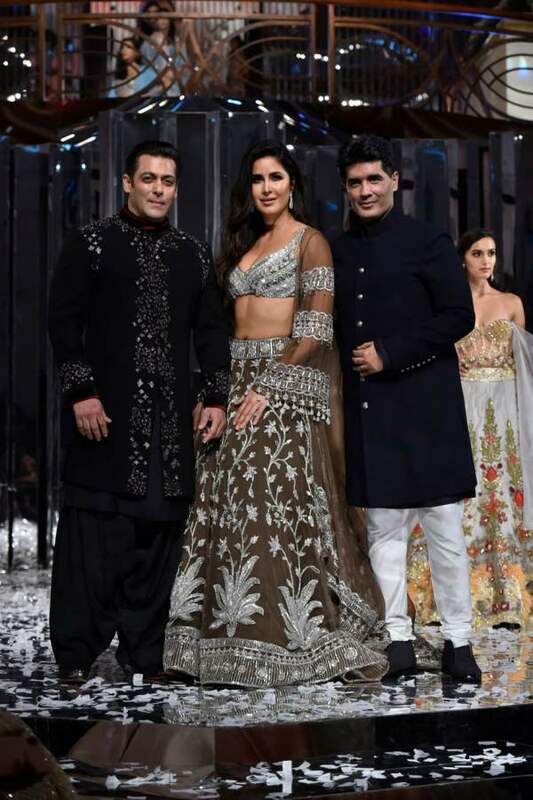 Salman & Katrina Walked The Ramp For Manish Malhotra. Pics Inside! 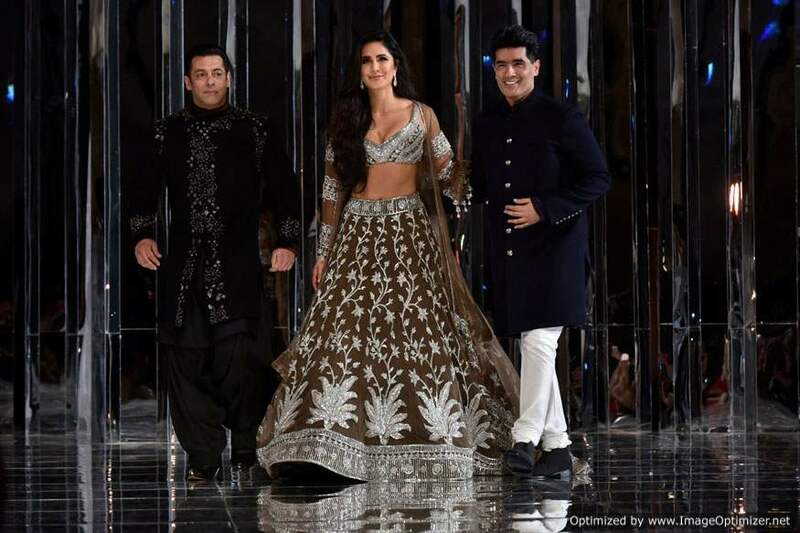 Manish Malhotra is one of the biggest names in not just the fashion world but also in Bollywood. He has been in the fashion industry for decades and has created a niche for himself with his exotic and regal designer pieces. Manish launched his bridal couture named Zween Couture Collection 2018 in Mumbai on 01 August 2018. 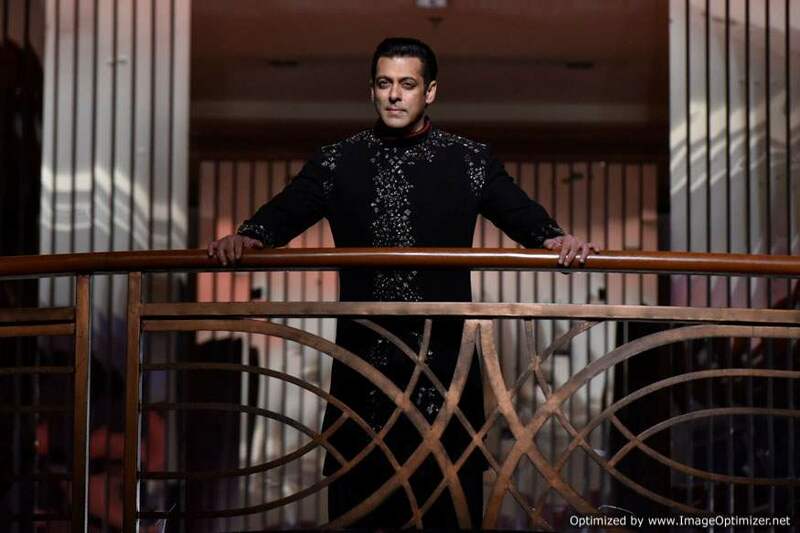 The fashion show was held in J W Marriott in Mumbai last night and was a star-studded affair. Who’s who of Bollywood was present at the couture launch. 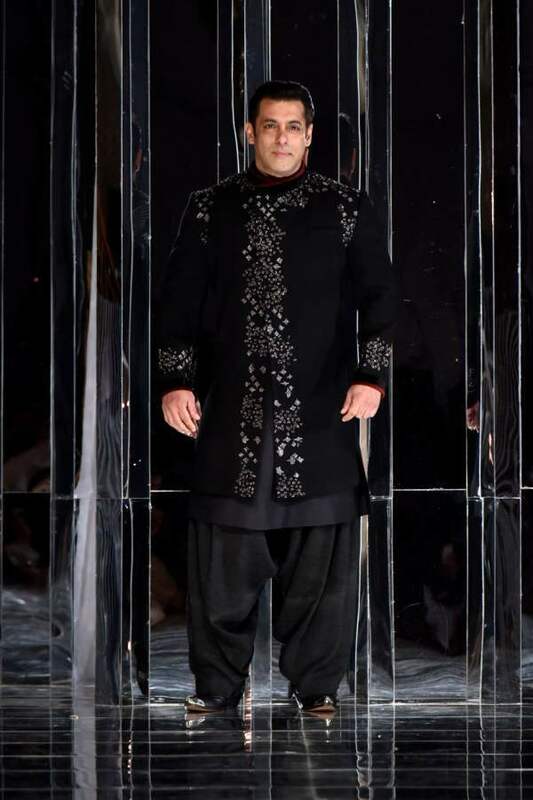 Manish Malhotra launched a collection of contemporary yet traditional wedding ensembles for men and women. 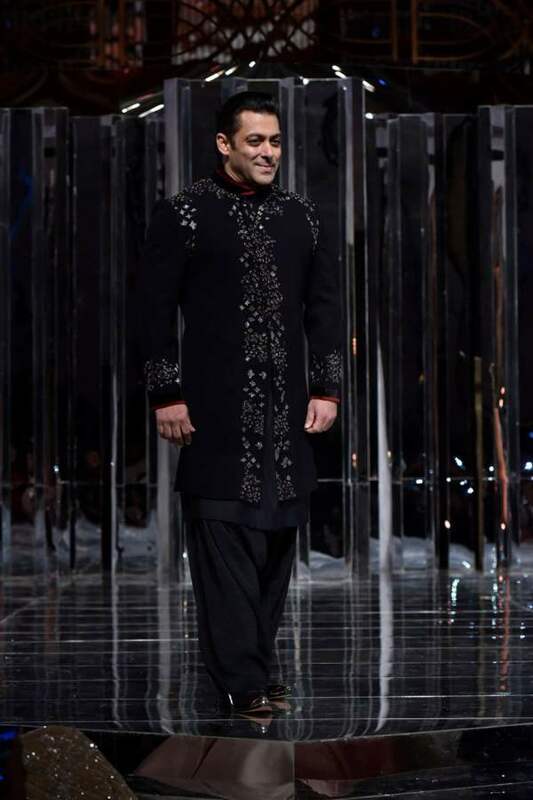 Superstars Katrina Kaif and Salman Khan were the showstoppers at the fashion show. 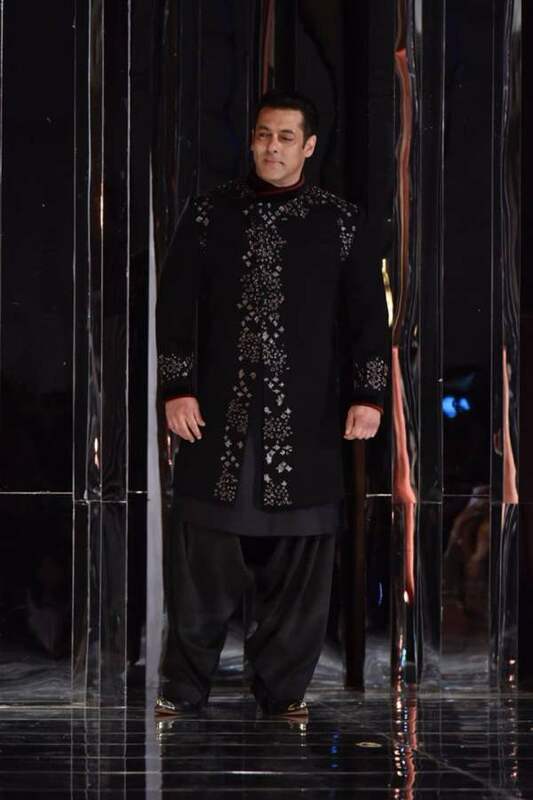 Other Bollywood celebrities like Madhuri Dixit, Manushi Chhillar, Janhvi Kapoor, Ishaan Khatter, Iulia Vantur, Daisy Shah, Sara Ali Khan, Sangeeta Bijlani, Athiya Shetty, Banita Sandhu, Sonal Chauhan, Bhumi Pednekar and others were also present at the grand fashion show. 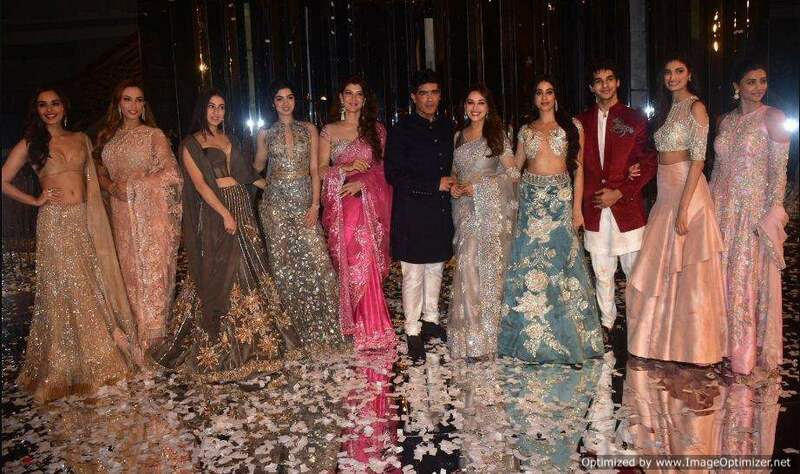 Manish Malhotra shared some snaps from the grand evening and wrote A night that encapsulated grandeur merged with sophistication, #ManishMalhotraLabel#ZweenCoutureCollection 2018/19 presented an elegant exposition of magnificence. 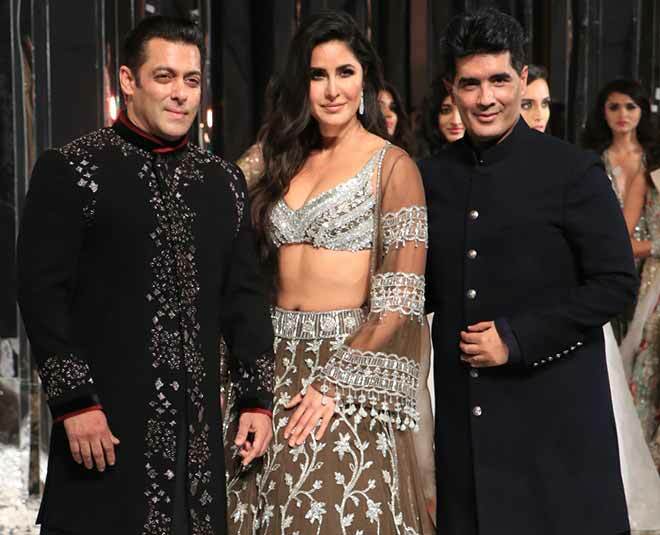 On the work front, Salman and Katrina are going to come together again in Ali Abbas Zafar’s ‘Bharat’. 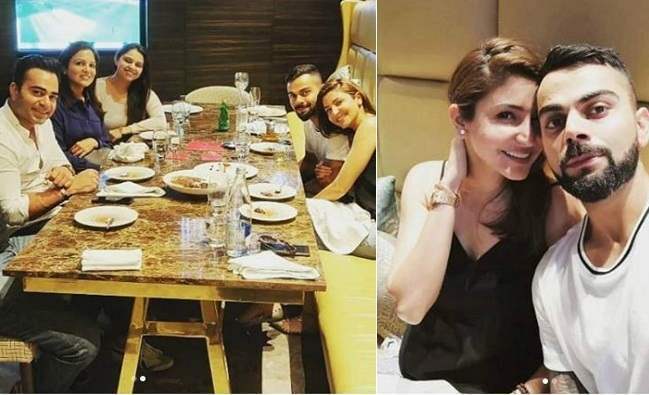 Katrina recently joined the star cast after Priyanka Chopra walked out of the film. 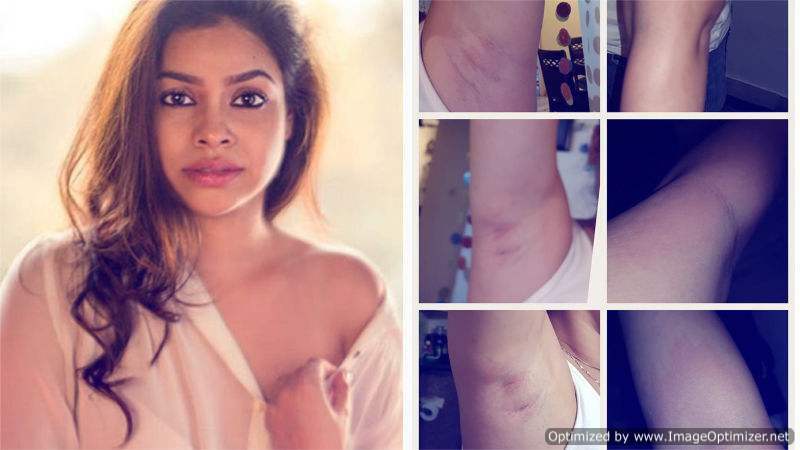 It is slated to release in June next year.